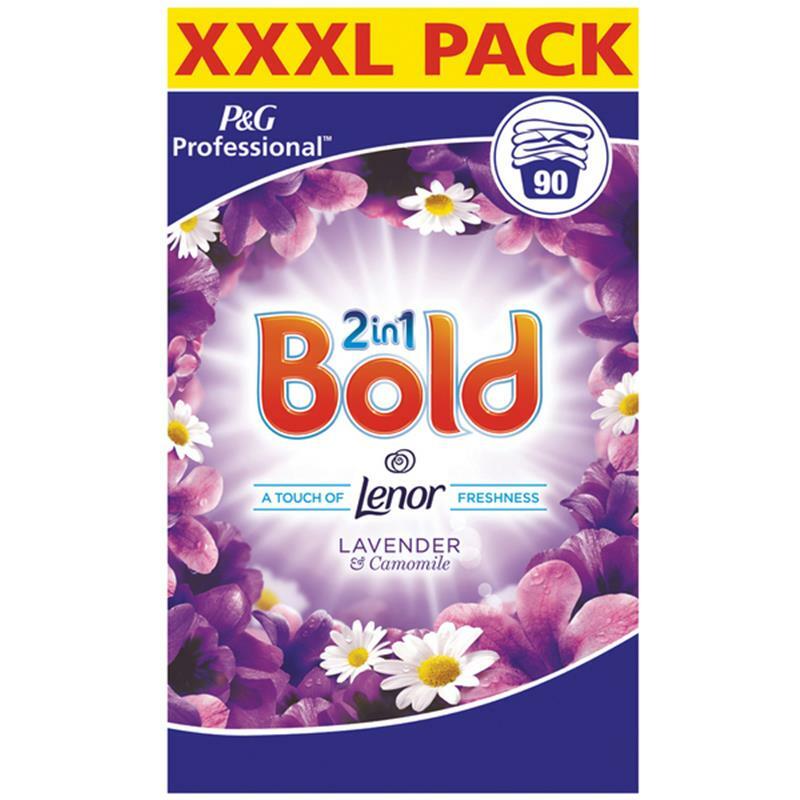 Bold 2 In 1 Lavender & Camomile Washing Powder - 90 Wash. The Bold 2 In 1 lavender and camomile washing powder detergent is specially formulated to deliver the perfect balance of cleaning and freshness! Designed to provide you with outstanding cleaning results and long-lasting freshness even without pre-washing or pre-soaking which will save you water and energy. It comes from the combination of efficient surfactants and enzymes that enable a deep cleaning of your laundry. 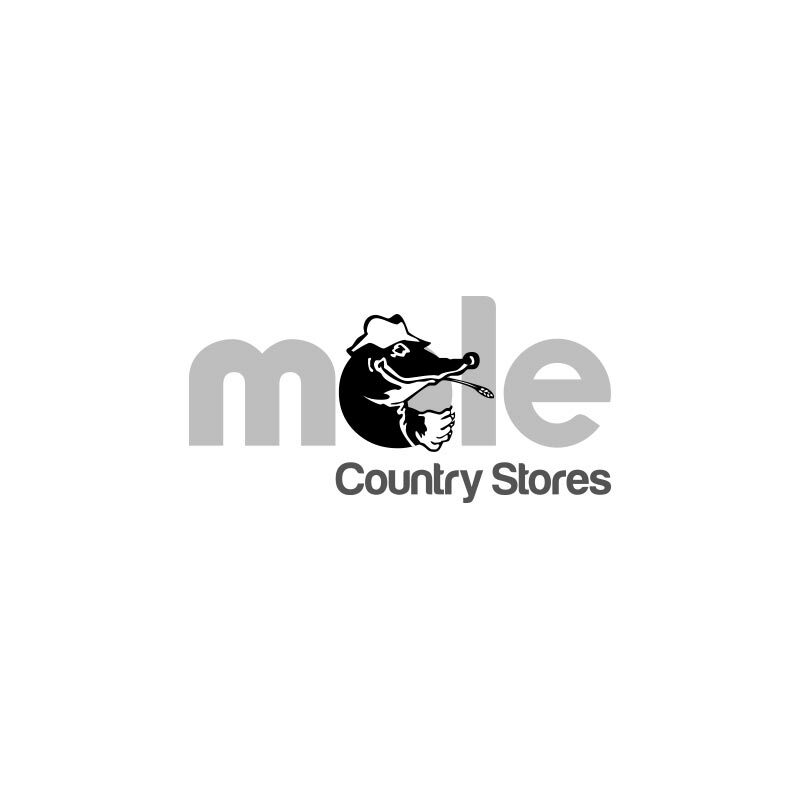 Contains a specific perfume system designed to deliver a pleasant and fresh scent to your professional laundry and makes it smell fresh for longer, even surviving ironing and tumble drying.